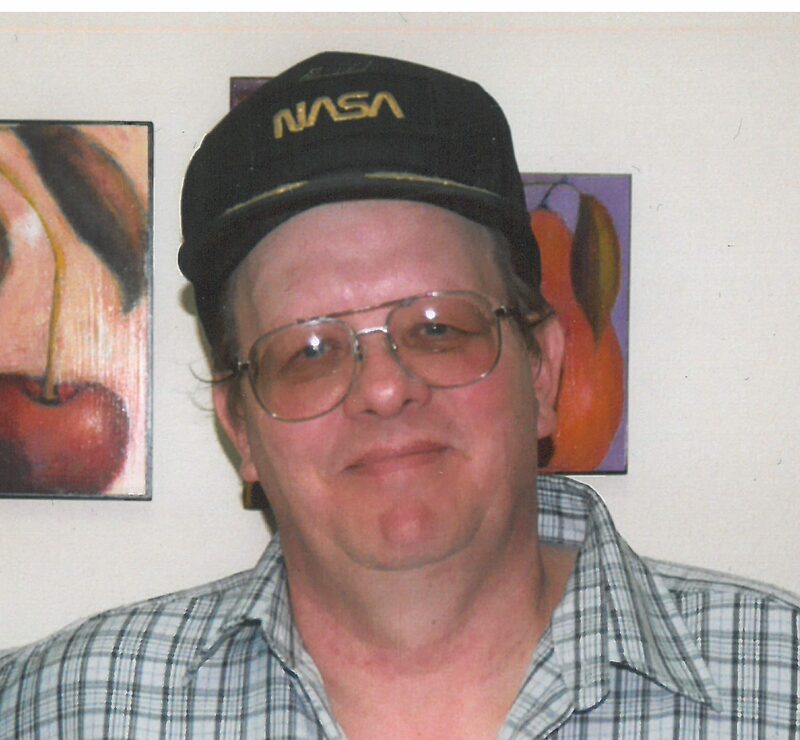 Allan Landis, 70, passed away on August 10, 2018. Al was born to Calvin C. and Lois E. Landis (nee Fish) in Somerset, PA in 1948. His family moved to the Toledo, OH area when Al was a young child. Al joined the United States Marines in June of 1967 and was discharged in June of 1973. He was active in the Vietnam War. Al earned the National Defense Service Medal, Good Conduct Medal, Vietnamese Service Medal, the Republic of Vietnam Campaign Medal, and RVN Cross of Gallantry. After serving his country, Al returned to civilian life and later met his current wife, Jan (Morgan) Johnson, in Corvallis, OR. Al and Jan married in June 1979. They moved their family to the Toledo, OH area in 1986, returning to Oregon in 1991. At that time, they settled in Keizer, OR and he became a semi-truck driver, crossing the country several times. He loved animals and enjoyed working on cars. He was an extremely helpful man, dropping anything that he was working on to go help a friend. Allan is survived by his parents and 4 brothers; Roger, Ryan, Dennis and Scott (all of OH), his wife Jan of Keizer, OR, and his sons Rob Johnson (Lake Stevens, WA), Steven Landis (St. Petersburg, FL) and Shaun Landis (Chehalis, WA). He also leaves behind 5 grandchildren and 1 great grandchild. In lieu of flowers, the family requests donations to the Navy-Marine Corps Relief Society (www.nmcrs.org) or to a charity of your choice. A military honors ceremony and burial will take place at the Willamette National Cemetery in Portland, OR on August 24th at 9AM. A Celebration of Life will be held on August 25th at the Landis home (4945 Noren Ave NE, Keizer, OR) from 2-4pm. To the family Allan, my heartfelt condolences for your loss. May you find comfort in knowing that God promises to put an end to all the things that have plagued mankind for centuries including pain and death (Rev 21:3,4). May these promises from God’s word, the Bible give you comfort now and real hope for the future. My deepest sympathy. To the family of Allan, my heartfelt condolences for your loss. May you find comfort in knowing that God promises to put an end to all the things that have plagued mankind for centuries including pain and death (Rev 21:3,4). May these promises from God’s word, the Bible give you comfort now and real hope for the future. My deepest sympathy. So sorry to learn about the loss of your Dear Loved One, Allan. Please know that so many people share your grief with you to help you through this difficult time of sorrow. Please accept my deepest condolences as we await the time when Christ Jesus will awaken all those who have fallen asleep in death; including your Beloved, Allan. We wish to extend our condolonces to Jan and the whole family. Thank you for trusting Johnson Funeral Home with his arrangements.